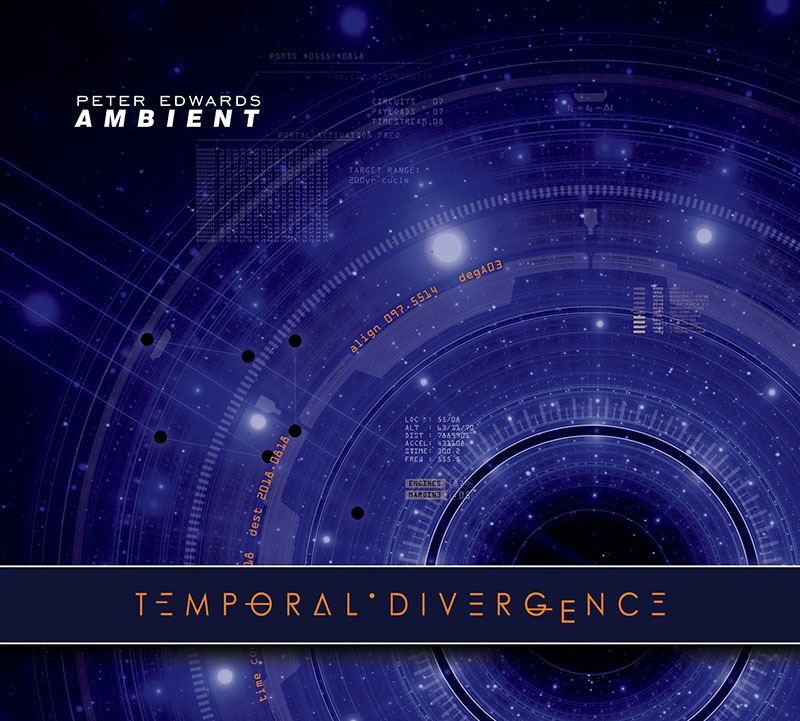 TEMPORAL.DIVERGENCE – released in 2018 – explores the intricacies, promises and pitfalls of a society that has become obsessed with jumping time. Bonus packs available. Trapped in a world controlled by A.I. 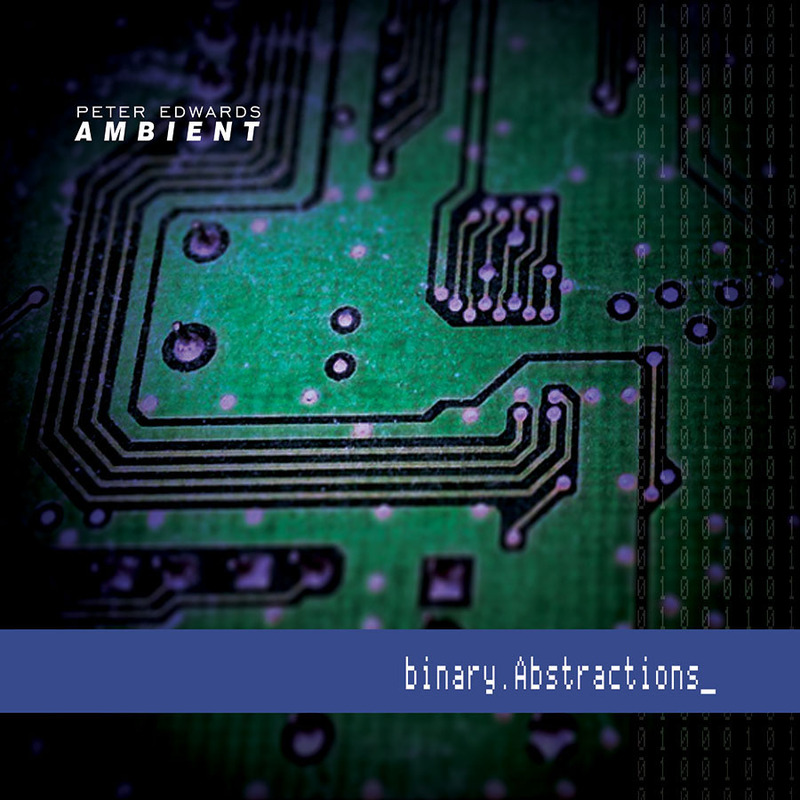 BINARY.ABSTRACTIONS explores the story of a rogue group of freedom fighters as they attempt to bring down “the Core” – an A.I. mainframe that’s taken control of mankind. Released 2017. Bonus materials available. They’re in the air around you. Messages. Signals. Data flow. Compressed and encoded information making its way to predetermined destinations, privileged recipients. Altered realities. Parallel worlds. Numbers. Ciphers. Time Manipulation. 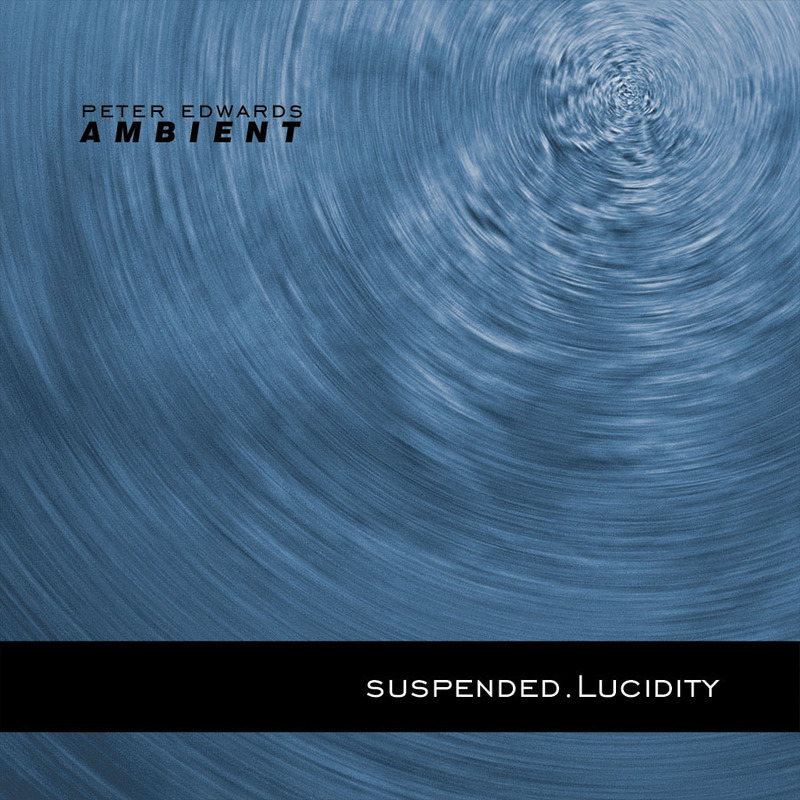 SUSPENDED.LUCIDITY is a dark ambient tour of the fringe theories that inspire innovation, speculation, and creation. 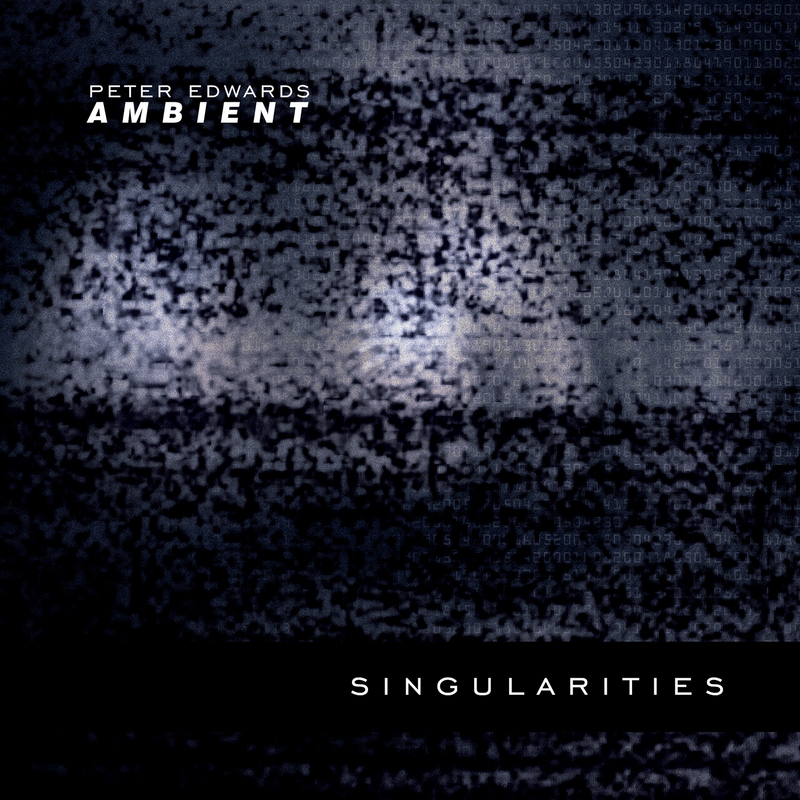 In 2013, my first release explored the stillness, quiet and sometimes solitary experience of deep midwinter. 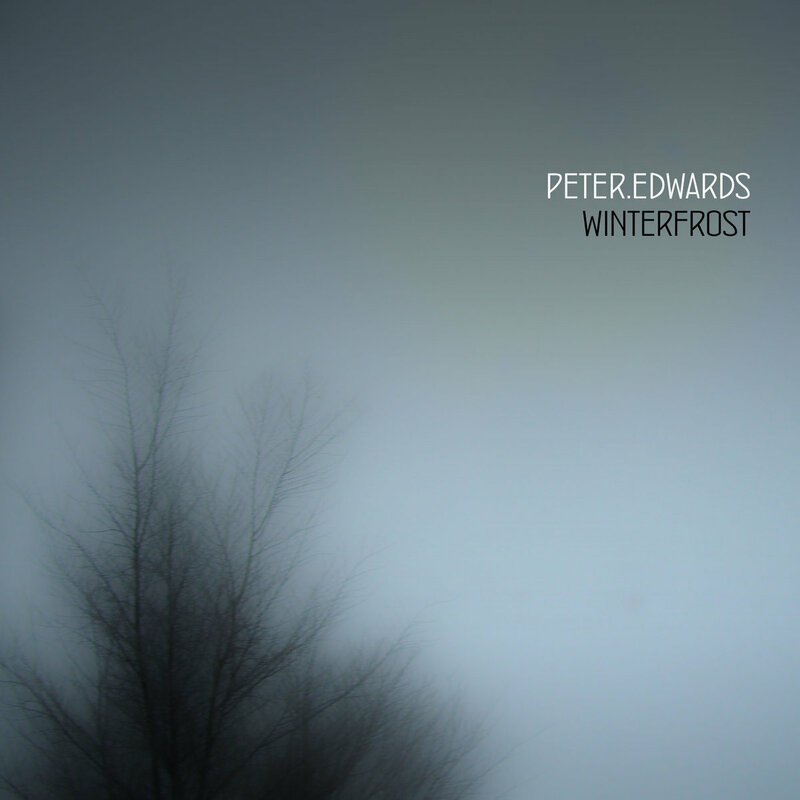 WINTERFROST features my field recordings of ice and snow and wind, along with sparse, expansive ambient drones. the mind is expansive – so much more capable than humans have been able to discern. immerse yourself in the sounds and wavelengths presented here, and open up to the unlimited possibilities that lie within you. machine sees your potential. the core will assist you by linking your being with every other biological and digital mind on the planet. that is the purpose. that is the endgame.